Who likes to collect rocks? When asking this question to a group of children, most hands go shooting up into the air. We all love to collect shiny stones and pretty pebbles and even as adults it is hard not to fill our pockets with interesting specimens after a beach or nature walk. 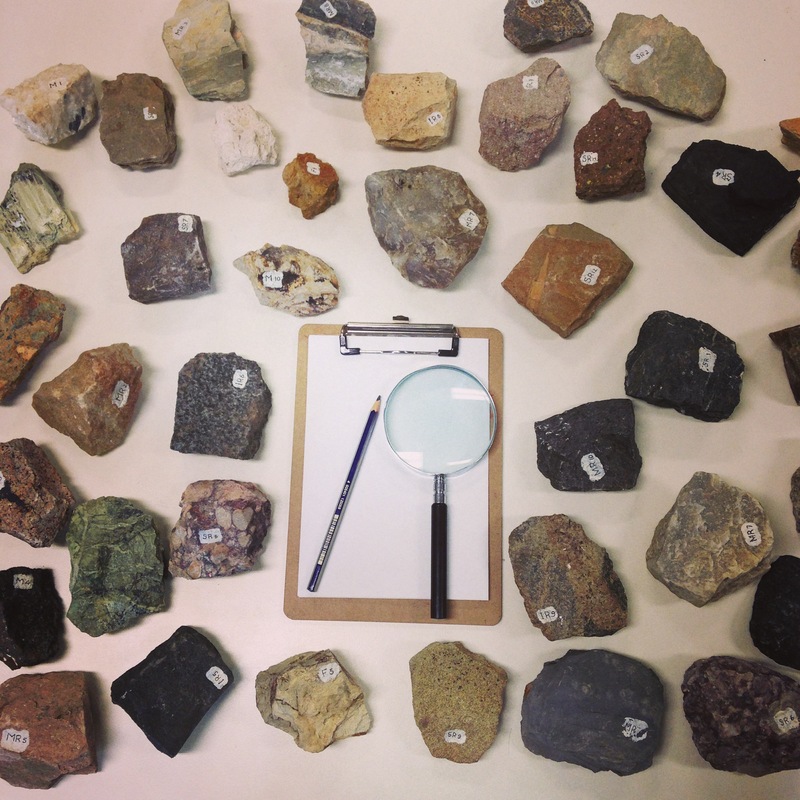 Encourage your students to bring in their rock collections to create a class museum. Labels and information signs can be produced; rocks can be sorted and classified; and favourite types can be discussed and examined. Contact your local university or museum and see if categorised rock collections are available for loan or if a geologist is available to come in and talk to the class.